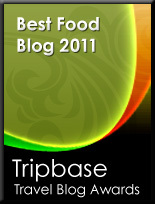 Enjoy - Food & Travel: Five star airline – five star price? This week Skytrax awarded six airlines the highest five star ranking. 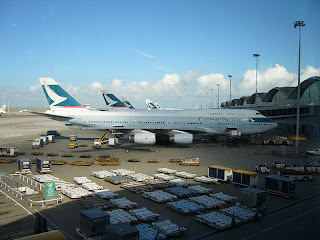 All the airlines were Asian, a sign that Europe and US airlines are lagging behind in standard. I wondered whether the five star airlines had a price level that reflected their newly awarded status and decided to check it out. I found that you may, if ordering on the net, find that these high class air carriers offer prices competing with some of the established European airlines, but not always. On some destinations the prices of the "Tiger airlines" were mile high, compared to its competitors. 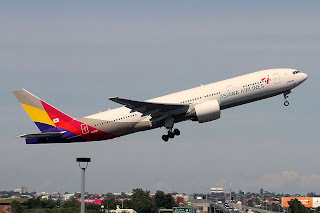 Asiana Airlines, operating out from Incheon intl. airport in Seoul in South Korea. Singapore Airlines. 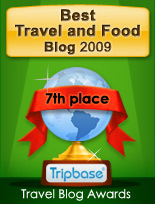 The most established of the airlines given the highest score. 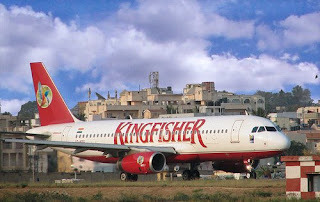 Kingfisher Airlines – a new airline established in 2005, based in Bangalore India. I decided March 6th to check the prices offered by these airlines on services from London, Paris, and Frankfurt to their home base and compare them with prices offered by British Airways, Air France and Lufthansa on the same flights. I did neither compare flight times nor any stopovers, but decided to make a comparison from a low budget perspective only. I checked prices from Europe to the destination, departing May 14th with return May 23rd . Prices compared were in GBP for London and EUR for Paris and Frankfurt. Where prices appeared in other currencies it was calculated to pounds and euros after their value that day. I checked prices from Europe to Doha. Prices varied with close to 2000 Euros - for an economy ticket!! The cheapest ticked was 443 GBP with British Airways from London Heathrow, and the most expensive was 2354 EUR with Lufthansa. I had to double check, whether I, accidentally had booked business, but I had not. Qatar airlines managed the competition well. On the distance London Doha, it was only 16% more expensive than its competitor, but 16% cheaper than Air France and 73% cheaper than Lufthansa. That was the greatest difference in price in my findings. I checked prices to Singapore. There were not the same differences in prices compared with flights to Doha. The cheapest ticked was 520 EUR with Lufthansa from Frankfurt, and the most expensive was 825 EUR with Air France. 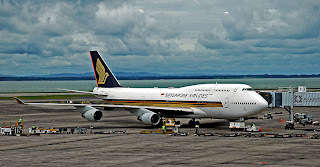 Singapore airlines competed on an equal level with Air France and British Airways. On the distance London Singapore it was 19% cheaper than its competitor, and 4% cheaper than Air France. On the service from Frankfurt it ended up 27% more expensive than Lufthansa. I checked prices to Incheon intl airport in Seoul. This was a distance where the traditional European airlines had an advantage. The cheapest ticked was 572 EUR with Lufthansa, and the most expensive was 2314 EUR with Asiana from Seoul to Paris. 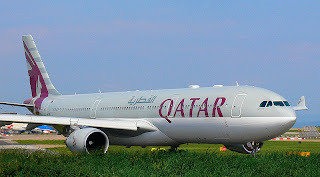 Qatar airlines lost out to both Air France and Lufthansa, On the distance London Seoul, it was strangely 58% cheaper than British Airways, but 183% more expensive than Air France and 216% over the price offered by Lufthansa. I checked prices to Bangalore. The only prices to compare were with British Airways as the two ther airlines did not offer tickets from neither Frankfurt nor Paris. The cheapest ticked was 435 GBP with British Airways from London Heathrow, and the most expensive was 481 GBR with Kingfisher. Kingfisher airlines managed the competition well. On the distance London Bangalore it was only 10% more expensive than its competitor. I checked prices to Hong Kong. The cheapest ticked was offered at 375 GBP with British Airways from London Heathrow, and the most expensive was 793 EUR with Air France. 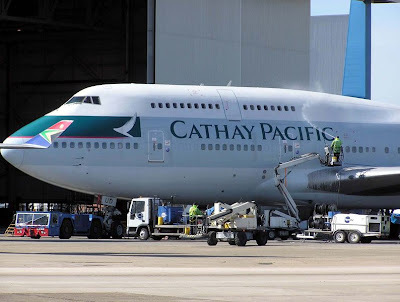 Cathay Pacific managed the competition very well. On the distance London Hong Kong, it was only 7% more expensive than its competitor, but 16% cheaper than Air France and 35% cheaper than Lufthansa. When trying to book flights with British Airways on the dates, and even made a request on other dates I got the following message. 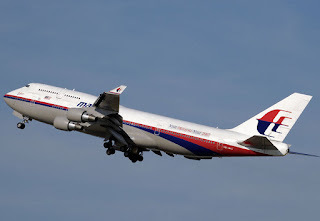 Malaysia Airlines does not have operate flights to Frankfurt, so the only airline we may compare is with Air France. Malaysia Airlines managed the competition with Air France very well. On the distance Paris - Kuala Lumpur, Air France was 87% more expensive than its competitor. Five star airlines are absolutely to consider when traveling to destination where they have connections. On most of the flights Enjoy Food & Travel has looked at the five star air carriers are either cheaper or competitive compared to the largest European airlines, at least on the two days we looked at. Knowing the internet, you must check yourself, as prices may vary from week to week. This means that the result shown here may not be applicable to other days and destinations. You are therefore advised to check the different alternatives. Cheaper prices may mean longer flight time and stop overs, and this should be taken in account when booking your flights.